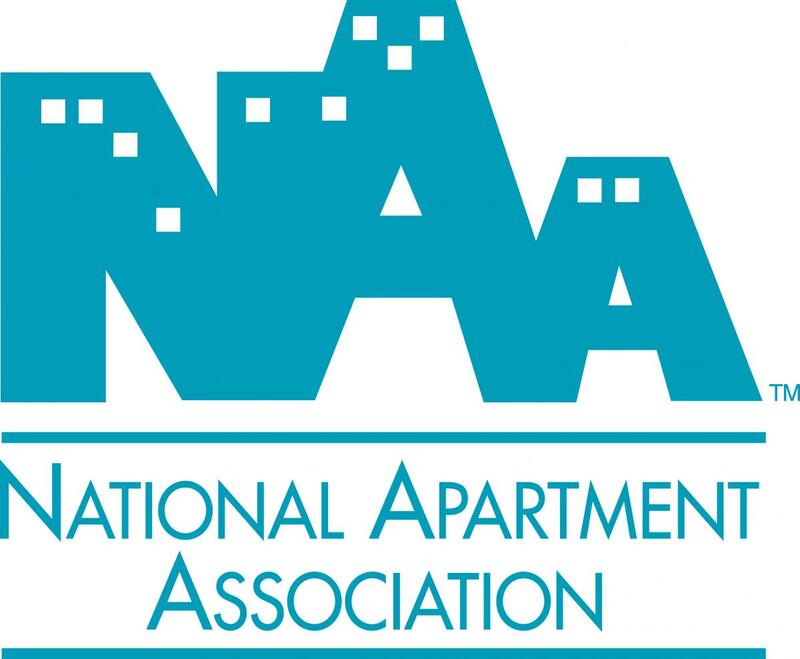 The purpose of the Chicagoland Apartment Association is to advance the rental housing industry by providing education; legislative and informational support, enabling members to operate successfully while contributing to the community around them. Crossroads Regional Chamber Of Commerce merges the Crown Point and Merrillville chambers to enhance the surrounding economic climate and civic environment, as well as provides a joint membership of more than 700 business contacts for networking opportunities. Educates and certifies the competence and professionalism of individuals and organizations engaged in the management of real estate, serves as an advocate on issues affecting the industry, and enhances its members' professional competence so they can better identify and meet the needs of those who use their services. KIPP is a non-profit network of college-preparatory, public charter schools with a 20-year track record of preparing students in educationally underserved communities for success in college and life. KIPP currently educates 80,000 students in 200 schools across the country, including Indianapolis. KIPP Indy Public Schools (KIPP Indy) was founded in 2004 with one class of fifth grade students and has grown to educate over 600 students across two schools. At KIPP Indy, teachers, students, and families are all united around the same goal: college and a choice-filled life. We believe that an excellent college-preparatory education will set students up for success in whatever life path they choose. Serve the interests of multifamily owners, managers, developers and suppliers and maintains a high level of professionalism in the multifamily industry to better serve the rental housing needs of the public. Represents more than 5 million apartment homes throughout the United States. Advocates on behalf of rental housing, conducts apartment-related research, encourages the exchange of strategic business information, and promotes the desirability of apartment living. 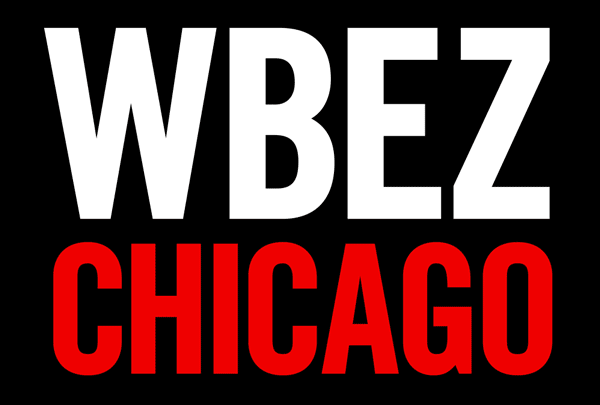 WBEZ 91.5fm is Chicago's news, talk and information oriented public radio station and only NPRAffiliate.